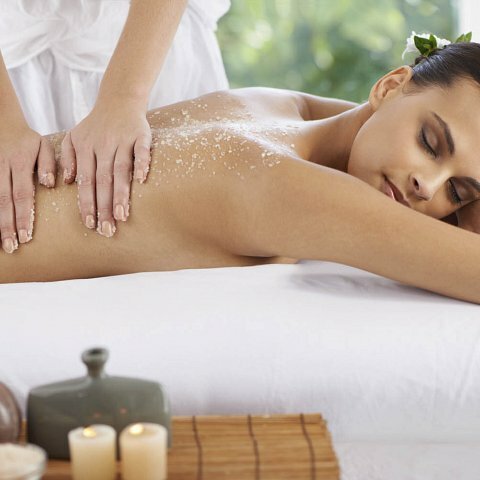 The crafted selection of packages offered by Spa Imagine are truly peerless among luxury spas in Puerto Vallarta. Harness the fragrance and opulence of the tropical rainforest with this package experience. Allow your inner glow to be brought forth by these luxurious treatments. If you want to reignite the flame of passion and render yourselves like lovestruck teenagers once again, Spa Imagine recommends this lovebirds ritual. Customized Massage 50 or 80 min with, 30 min extra time in the couple suite. *includes a bottle of sparkling wine and chocolate-dipped strawberries. Expand your horizons with our Ancestral Mexican ritual which will enrich and elevate your body and spirit with two specialized treatments.